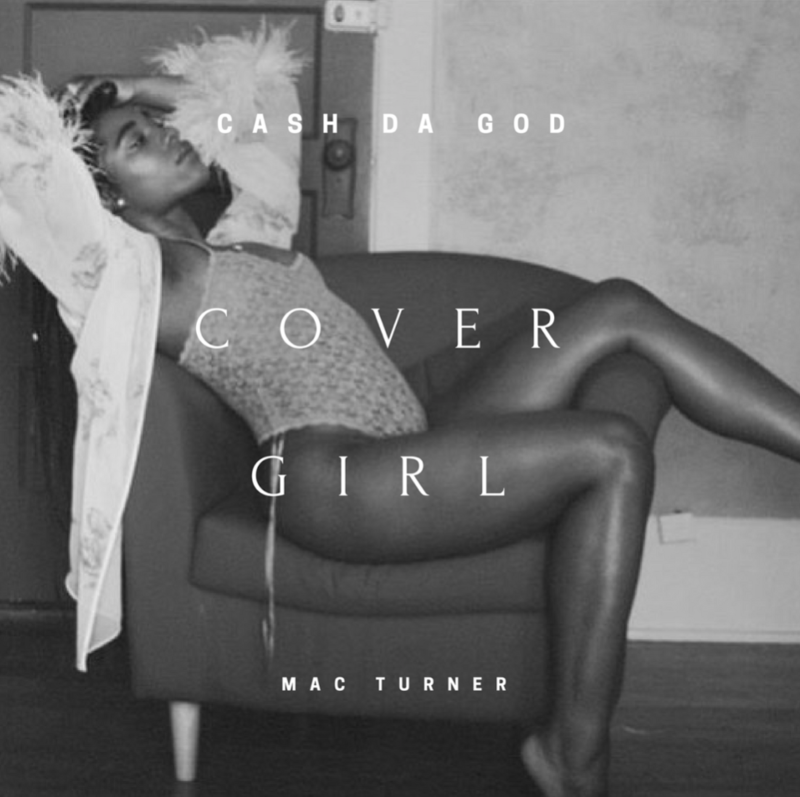 Minneapolis-born, Atlanta-based artist Ca$h Da God delivers his new melodic joint “Cover Girl” featuring fellow Minnesota native Mac Turner. The song shows a different musical side of Ca$h that we don’t usually see as he takes a step back from his raw, off-the-top lyricism for this radio-ready single. Stream “Cover Girl” below for free.